Twitter sleuths have started to question the wedding alibi of the American arrested in Russia accused of being a spy after evidence of the marriage failed to emerge. 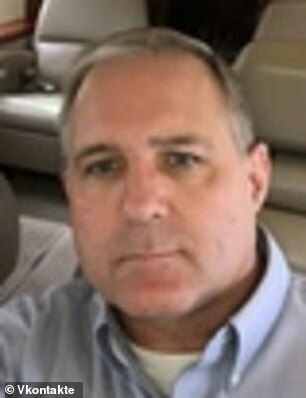 Marine veteran Paul Nicholas Whelan, 48, was arrested on December 28 – the day of the wedding – accused of participating in a ‘spy mission’. His twin brother David insisted he is innocent and said he was visiting Russia for the marriage of an old Marine Corps buddy. But people online have questioned why there are no pictures from the wedding or any more details about the couple. Paul was said to have arrived in Russia on December 22 for the wedding of friend and a Russian woman the following Friday. He spent the day of the marriage, December 28, with bride and groom in Moscow, according to David. But when he didn’t arrive at the wedding later that day David says the couple reported him as missing, CNN reports. Speaking to the Dailymail.com his brother David said: ‘Paul did not attend the wedding. That is what caused concern. The groomsman was his former Marine friend, the reason Paul went to Moscow. It was totally out of character for Paul to have missed the wedding after having spent part of the day with the wedding party on a sightseeing tour. 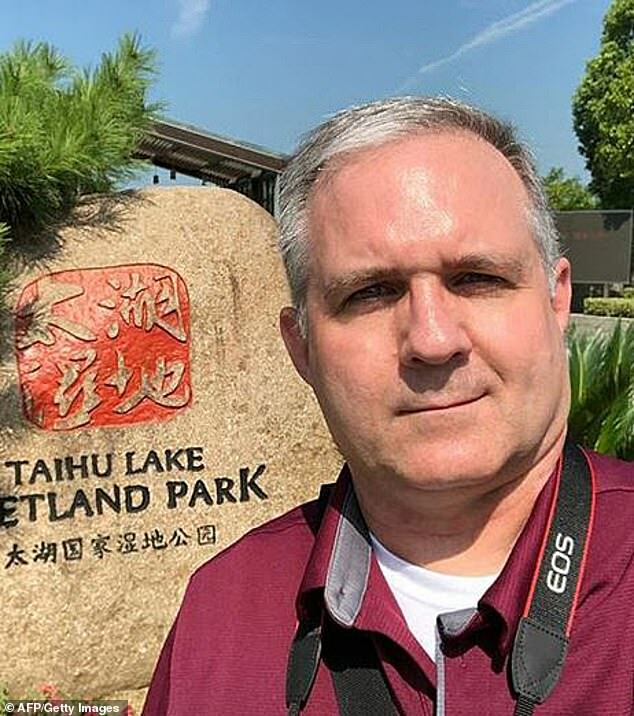 ‘We have spoken to the friend since Paul’s detention and he made a report of Paul being missing to the U.S. Embassy before the Russian government issued its news release on Monday. Paul was detained at some time before the wedding on Friday night. ‘We are not making the friend’s name public at his request, for privacy and personal security reasons. Whelan is believed to have been arrested in the Metropol Hotel in possession of a flash drive with a list of Russian government employees. It has also emerged that in addition to being a U.S. citizen, Whelan has passports for Canada, the UK and Ireland. 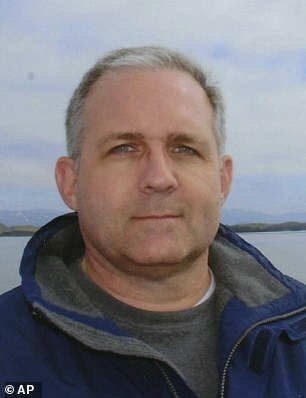 In a Washington Post op-ed published Friday, David urged the U.S. government to pressure Russia to release him. Whelan could face up to 20 years in prison if convicted of spying. His is being held in Lefortovo, a notorious prison run by the KGB in Soviet times and still used for foreigners accused of spying. 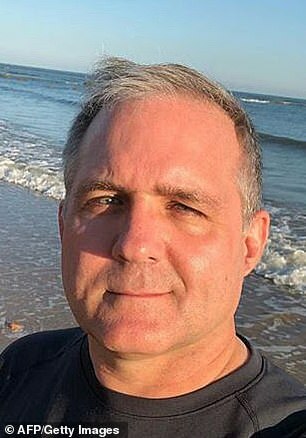 It comes as the Russian Foreign Ministry said on Saturday the United States had detained a Russian citizen, a day after Moscow arrested the former U.S. Marine Paul Whelan on suspicion of spying. The ministry said the US detained Russian citizen Dmitry Makarenko on Dec. 29 on the Northern Mariana Islands, a U.S. commonwealth in the Pacific Ocean, and had transferred him to Florida. A member of Russia’s parliament has already suggested that once the investigation into Whelan was completed, he could be swapped for Maria Butina, a Russian woman jailed in the U.S. since July. Further details of Whelan’s past have also emerged, showing he has a pattern of exaggerating his experience in law enforcement. Whelan claimed in a 2013 deposition that he was a former sheriff’s deputy in in Wash­tenaw County and a police officer for the city of Chelsea. Former CIA officers have expressed doubts that Whelan was working for U.S. intelligence. They note that the CIA would be unlikely to use someone in Russia without diplomatic immunity and leave them vulnerable to arrest. Whelan’s Marine record also would likely prevent U.S. intelligence from hiring him. 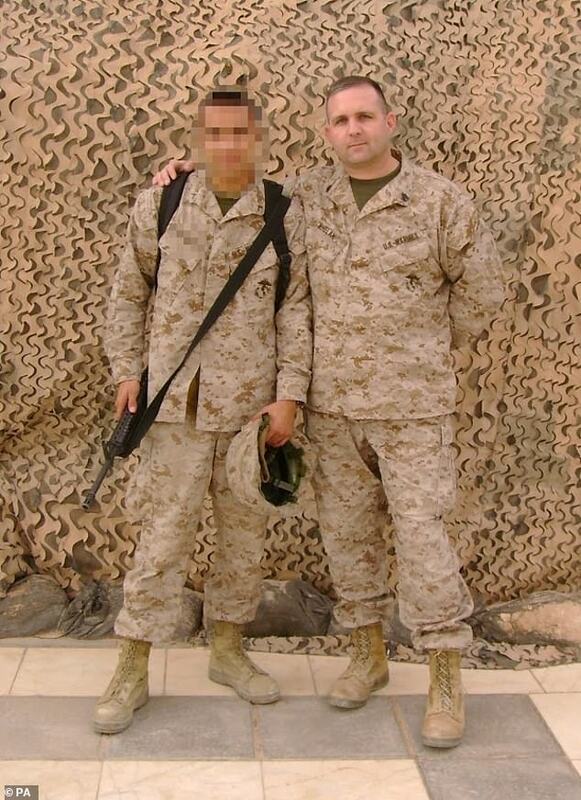 He began active duty with the Marines in 2003 and was deployed twice to Iraq, rising to staff sergeant. But his military career ended with a court martial in 2008, when he was convicted on charges that included attempted larceny and dereliction of duty. 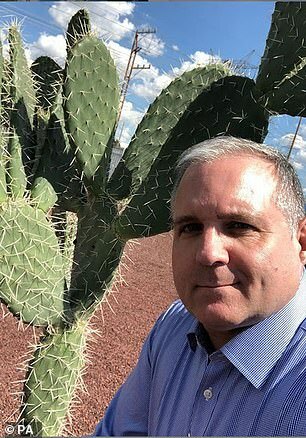 Early the following year, Whelan joined auto parts supplier BorgWarner as global security director, focused on physical security of company property. BorgWarner, based in Auburn Hills, Michigan, has facilities around the world but none in Russia and he never traveled to the country for business, company spokeswoman Kathy Graham said. Nance said he suspects Russian intelligence officers have been watching Whelan for years, wondering if they could use him in some way and maybe trying to flip him to spy on the U.S. for Russia. Whelan appears to have spent a decade cultivating contacts among Russian security personnel. ‘Having grown up during the Cold War, it was a dream of mine to visit Russia and meet some of the sneaky Russians who had kept the western world at bay for so long! !’ he wrote of his first trip to the country on his now-defunct personal website. Even before the trip, he had begun developing a network of contacts throughout Russia. Some said they met him online in 2006 and became ‘pen pals,’ trading practice in English for Russian. Whelan seemed fascinated with Russia and its culture, they said. For nearly a decade, he has had an account on VKontakte, the Russian version of Facebook which translates as In Contact. Of his 58 friends at the time of his arrest, 54 were men. Many attended universities affiliated with the military, civil aviation or technical studies. Many share his interest in sports and firearms. Several of his online friends said that the American never seemed sinister, merely someone who was interested in Russia and wanted to be pen pals. One of Whelan’s friends on VKontakte said he believed the arrest was a mistake because a true spy would never act as openly as he did. He said Whelan gave him his home address and they exchanged Christmas cards. 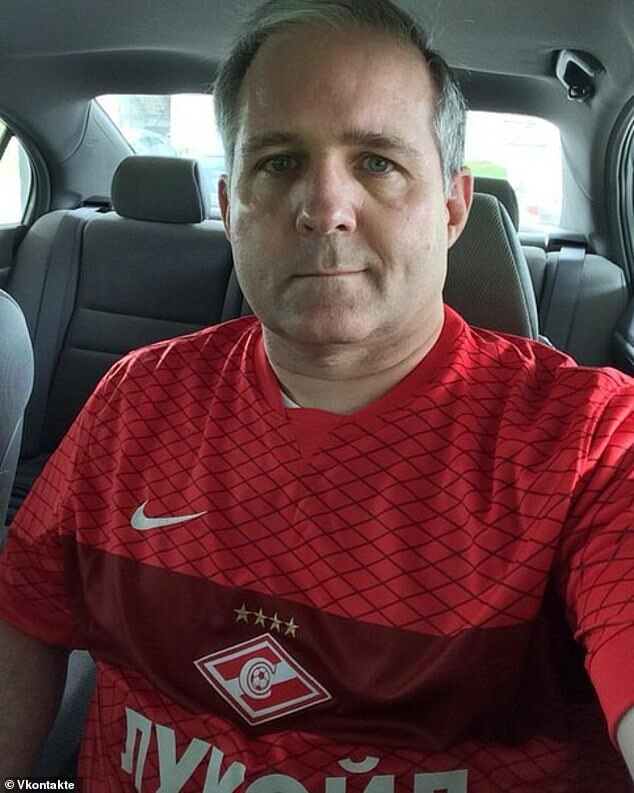 ‘I know him as a friendly, polite, educated, and easygoing guy,’ said one of his contacts, who, like the other Russians interviewed for this story, spoke on condition of anonymity because of Whelan’s legal troubles.